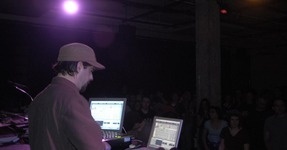 One of the leading figures on the Montreal electronic scene since his youth, Martin Dumais also works on his own. 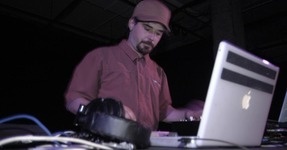 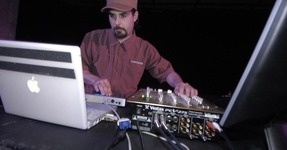 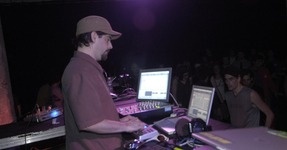 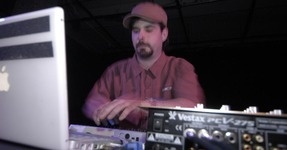 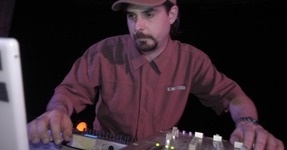 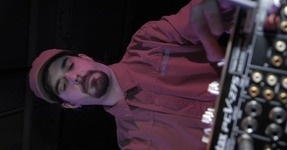 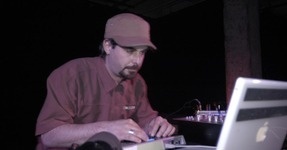 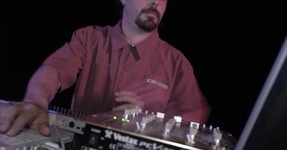 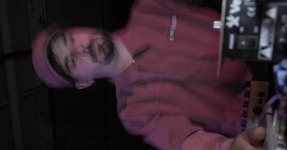 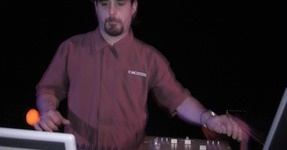 Member of the group Les Jardiniers, he has largely contributed to the establishment of electronic music in Montreal and towards its international diffusion. 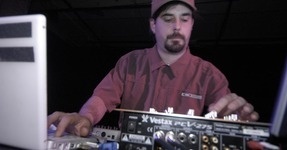 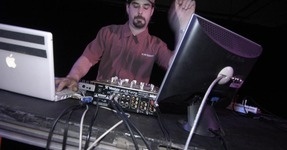 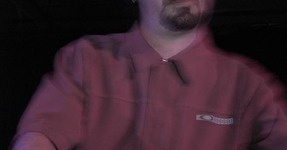 Strengthened by his work as a producer, his label Hautec has developed a healthy number of original works from influential artists on the Montreal scene: Akufen, Deadbeat, and Mateo Murphy. 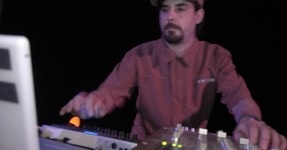 Today, free from administrative constraints, he delivers his latest solo compositions, described as flavourful and playful and buttressed by jovial house rhythms and electro sound bites. 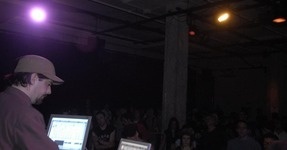 The final product is peppered with noise drifts and, of course, Dumais' legendary humour.